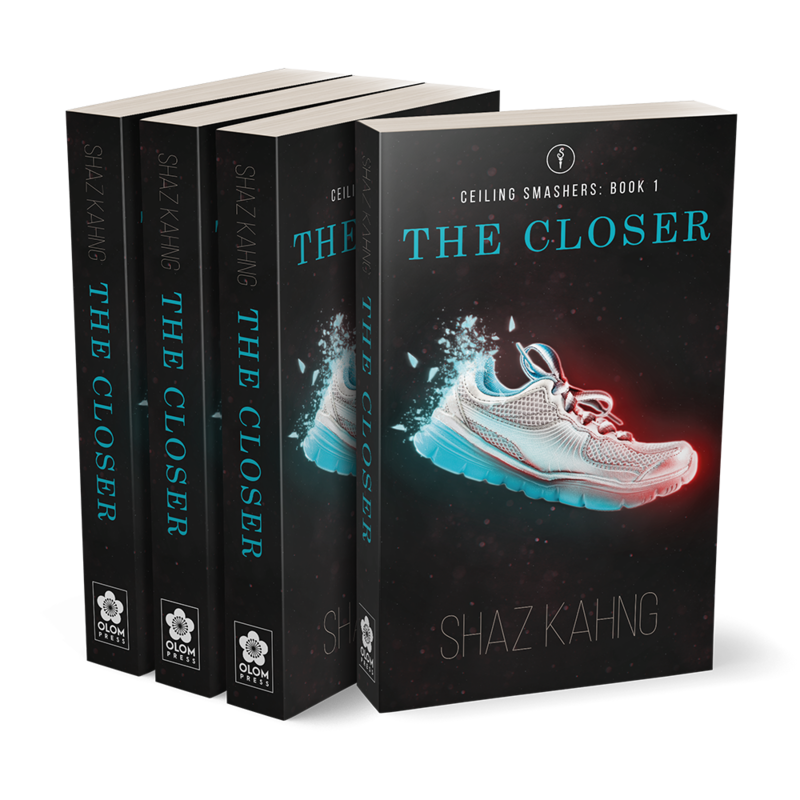 "The Closer is an inspiring and fun take on women in business…"
In the first book in her Ceiling Smasher series focusing on positive powerful female leaders, senior executive Shaz Kahng fictionalizes her decades of top business experience to create a thrilling story of the first female CEO in the sports industry. Kahng’s vast experience working in male-dominated boardrooms enables her to provide a behind the scenes look at what it’s like to work in the sports sector as a woman and what it takes to shatter the glass ceiling. …is a visionary leader and inventive thinker adept at turning around and scaling businesses in the retail, sports/active apparel, and footwear industries. 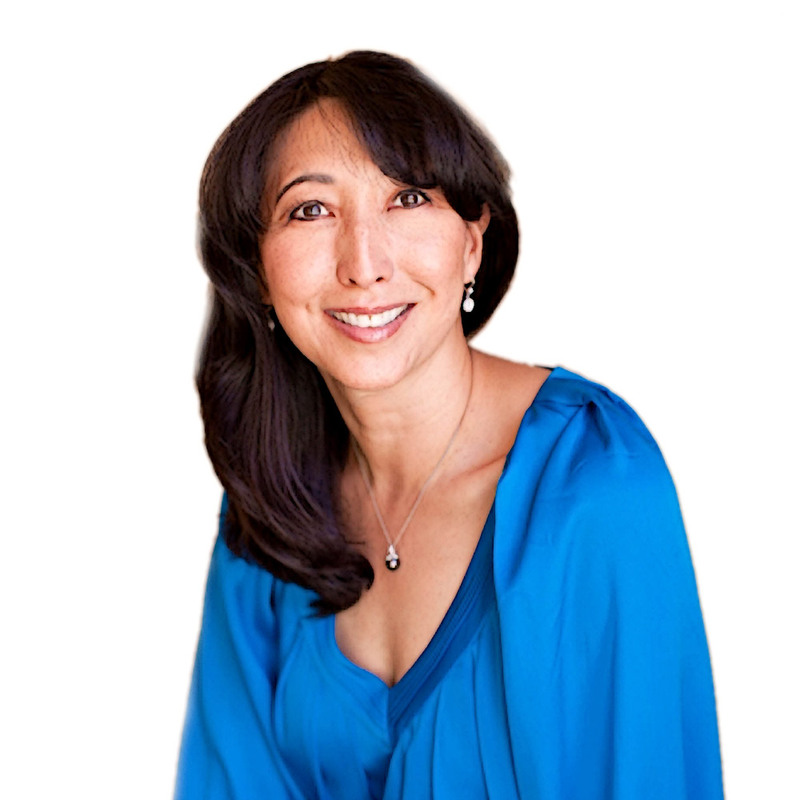 From Global Business General Manager at Nike, to CEO/President of Lucy Activewear, she has led teams to achieve success in very male-dominated industries. She has previously worked as a research scientist, a global consulting partner, a builder of e-businesses, and a brand strategist.